The Center for Communication has teamed with TheVJ.com to offer our community access to online training and in-person boot camps in video production — at a special discounted rate. 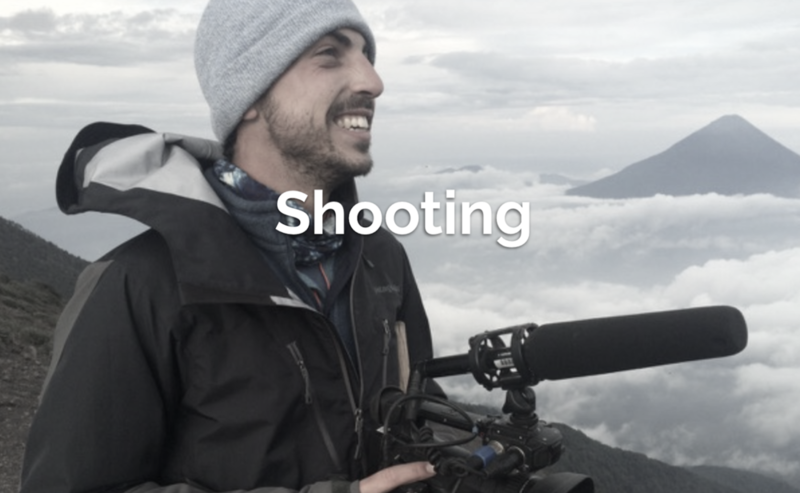 Enhance your education and learn from the pros through the extensive course offerings, whether you want to improve your shooting, editing, or interviewing skills, or find out how to launch your own TV channel or production company. You’ll also have access to career advice and job listings — updated daily — that can help you jump-start your career in the video industry. Sign up now using discount code VJCENTER which gives 20% off a yearly subscription or 20% off the first month of a monthly membership. The Center for Communication is an affiliate partner of TheVJ.com. When you enroll using our discount code, the Center earns a commission that helps support our ongoing career-education programs.